If you are looking for a durable, sleek and beautifully designed feature phone, then Imose M3i is exactly what you need. Imose M3i is a 1.8 inch coloured screen, dual sim feature phone that comes in attractive colours such as Blue, Pink, and Black. It has an 800 mAh that provides ample talk time and standby time of 5 days. A powerful VGA camera bundled with its own flashlight allows you take pictures anywhere and at any time. Other exciting features include a digital calendar and clock to help you stay on top of any appointments, FM Radio allows you listen to your favourite radio channels any time of the day. Live your best life now. 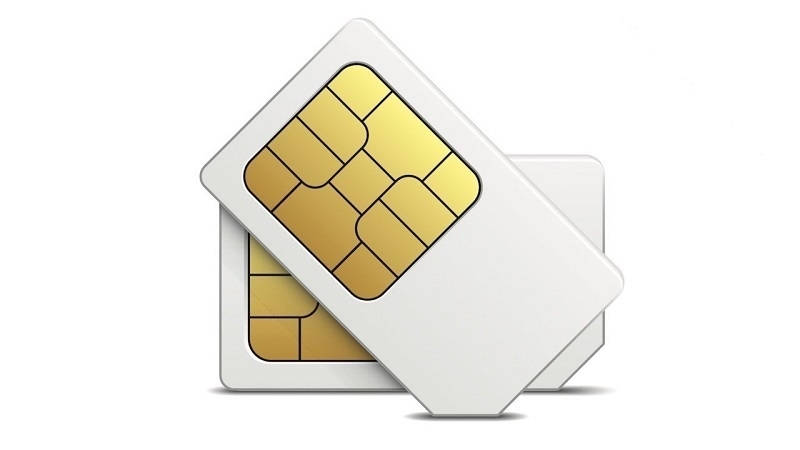 The iMose M3i comes with Dual -SIM slots, reducing the need for you to carry multiple phones around. You can have separate lines for work and personal and still keep just one phone. 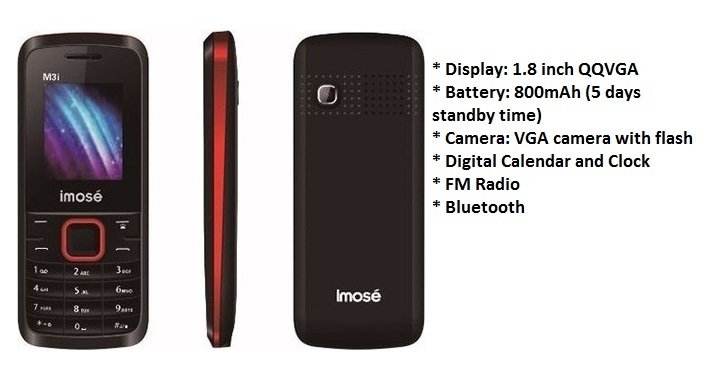 Buy iMose M3i online on Jumia at the best price in Nigeria.